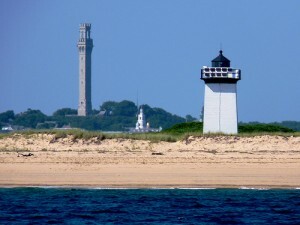 PROVINCETOWN MASSACHUSETTS – The Pilgrim Monument in Provincetown will turn 100 on August 5th, 2010. 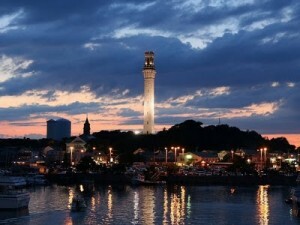 The statuesque, 252-foot granite Pilgrim Monument was completed in 1910 to commemorate the Pilgrims’ first landing in America Nov. 21, 1620, in Provincetown. 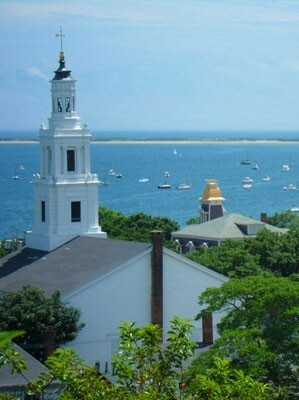 The Pilgrims also signed the Mayflower Compact, an early declaration of self-governance, in Provincetown harbor. Back 100 years ago, the monument’s dedication on August 5th 1910, was a national revelation. Three years earlier President Theodore Roosevelt had arrived to help lay down the first cornerstone and kick off the construction. Then with the monument’s completion in 1910, bleachers were built around the base to seat 3,000 people. A U.S. Navy fleet sailed into the harbor. President William H. Taft arrived on the presidential yacht Mayflower and anchored roughly where the original Mayflower was thought to have anchored. Taft addressed the crowd after an introduction by Governor Eben Draper. At the end of the ceremony, a young Mayflower descendant unveiled a commemorative plaque on the monument. Afterward, the partying went late into the night with a dinner for 500 people and a ball at town hall. Lots of people — including Governor Deval Patrick will be here for the celebration but not President Obama even though he was invited. 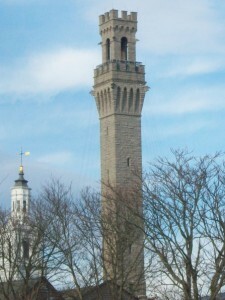 For more information: Pilgrim Monument and Museum or call 508-487-1310. 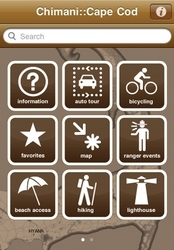 Looking for a place to stay? Try the Revere Guest House on 14 Court Street. It is an historic home built in 1830. 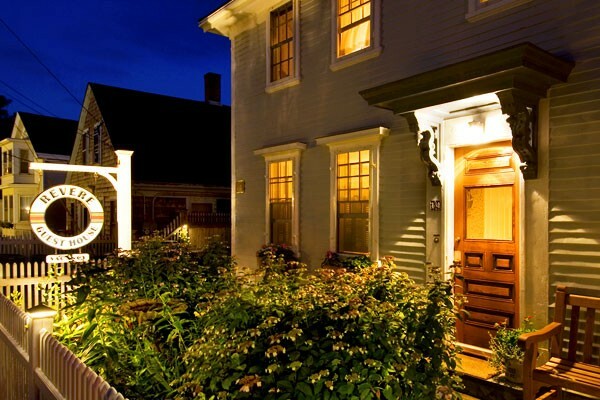 Recenlty remodeled in the style of the nineteenth century with all modern conveniences.